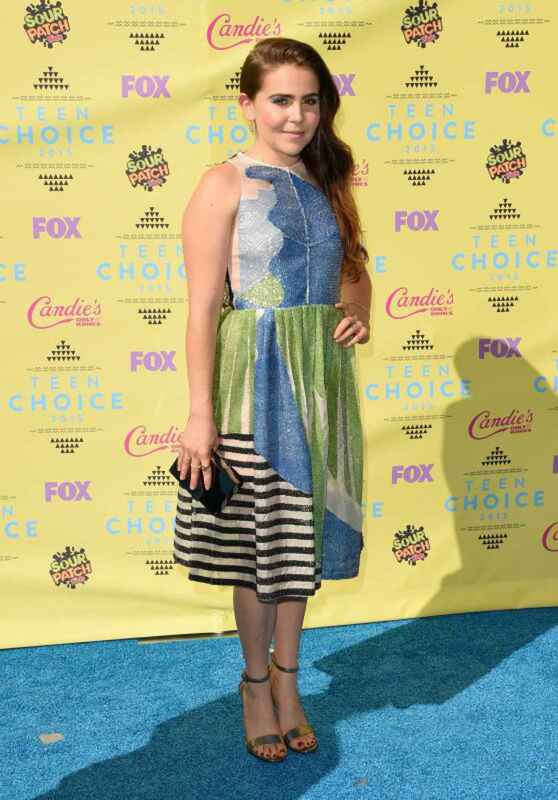 The 30-year-old actress Mae Whitman attends NBC’s NY Mid Season Press Junket in NYC. 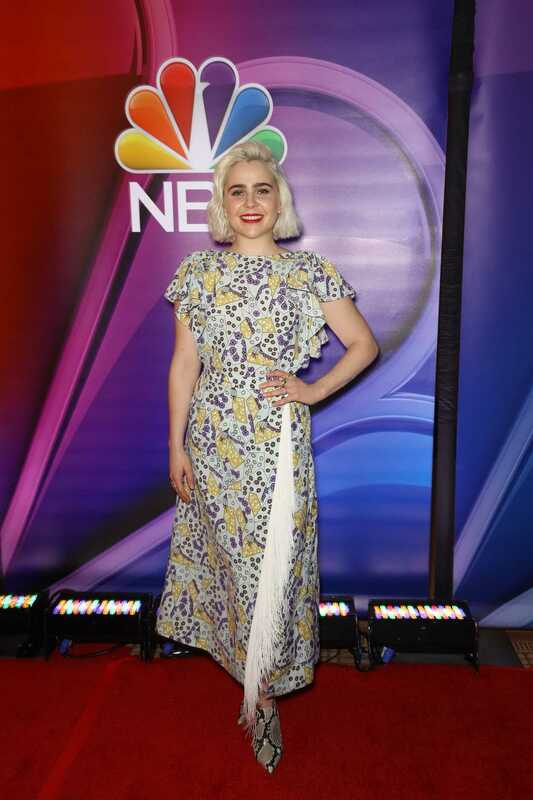 The 29-year-old actress Mae Whitman, known for playing Amber Holt in the NBC series “Parenthood” and Ann Veal in “Arrested Development”, at NBC Universal TCA winter press tour in Pasadena. The 28-year-old actress Mae Whitman, who provided the voice of Katara in “Avatar: The Last Airbender” from 2005 to 2008, at the “Gilmore Girls: A Year in the Life” TV series premiere in Los Angeles.